A virtual home for your community to chat, watch, and play with fully customizable text and voice rooms. 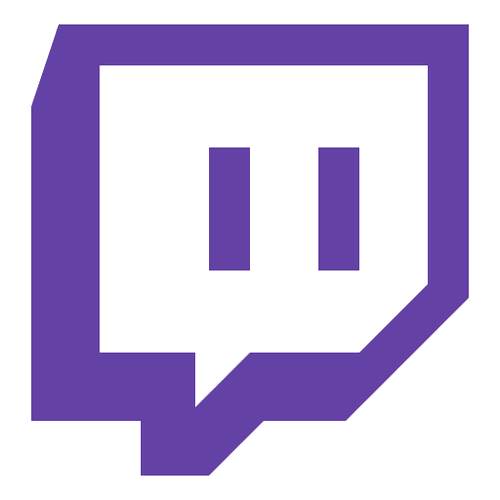 Attach your Twitch channel to your server so your community can watch live and use Twitch Chat right within the app. Friend Sync quickly imports all your friends and games you follow. So you can spend less time herding cats, and more time, chatting, video messaging, and playing together. Crystal-clear voice calls whether between one or two friends or an entire raid group. Start a call with anyone by sending an instant invite link to chat. Or hang out face-to-face with your nearest and dearest friends, subs, and teammates with video calls. Up to five people can chat together in beautiful HD. Screen-sharing is also a breeze. Find, install, and manage addons for your favorite games directly within the app. And coming soon, cloud storage makes it super easy to carry your settings over across multiple machines. You can also enable in-game overlays to manage your voice and video calls without alt-tabbing.